Guess what? 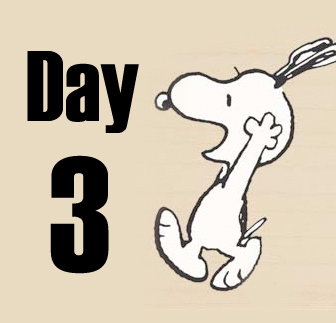 I won’t disagree with them on their insight about how one might feel on day 3. Although I’ve never been hungover, so I’ll have to take their word for it. I feel like a slug. No, I feel like a wet noodle. Yup. A noodle. Today I have zero appetite. I tried to eat breakfast and couldn’t even swallow it. My body was like NOPE! We ain’t eatin’ woman! Don’t make us or we’ll “toss cookies”! Skipping meals isn’t a good thing even when you’re not trying to change how you eat, but when you’re working towards a health goal, skipping meals is even worse, in my opinion. I was able to keep some raw almonds and toasted, unsweetened coconut flakes down, and I made a drink with some coconut milk and fresh pineapple, but that’s about it. No veggies, whatsoever, but I won’t beat myself up. My body is adjusting and I’m going to be kind to it, to an extent. Eventually it’s going to have to eat, and get used to eating 3 full meals a day. The silver lining is that my lack of appetite made going down the Easter candy aisle in the grocery store a lot easier. I didn’t even turn my head to look at all the brightly colored wrappers. And, they didn’t call my name either! I also didn’t dive at the cake mix boxes either. Not that I’d buy a cake mix, because I’d make the cake from scratch, but desperate times might make a girl dive face first into an aisle of cake mix boxes. CAKE!! 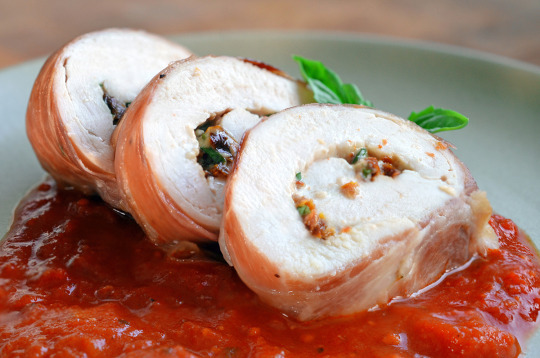 Ya’ll HAVE to make this Chicken Prosciutto Involtini recipe from Nom Nom Paleo Just make it! You do not have to be on Whole30 to eat this. I love Nom Nom Paleo and every recipe she has on her blog turns out well AND tastes really good. This recipe was so very simple to make and very, very tasty. This recipe calls for a Whole30 compliant mayo, so check out my Mayo the Force be With You mayo recipe. Just use light tasting olive oil to make it Whole30 Compliant, and use mustard powder if you can’t find a sugar free Dijon mustard. Here is my recipe: 1 parts vinegar to 3 parts oil. 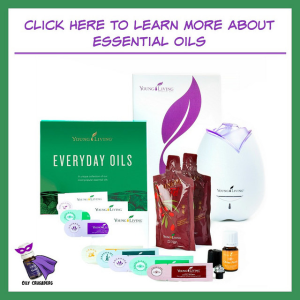 So if you use 1 TB of vinegar (I like a fruit based one), use 3 TB of oil. I used a light tasting (for dressings and drizzling) olive oil. Added a little freshly cracked black pepper and a pinch of sea salt, and blended it for 45 seconds with my immersion blender. Keep it on your counter for up to a week. Feel free to add shallots, or fresh herbs, but honestly, it doesn’t need those things. Despite feeling like crap on a cracker today, I did notice that I still had stamina throughout the entire day. I ran some errands despite not really feeling like leaving the couch, and once I was up and moving, I felt better and better as the day went by. 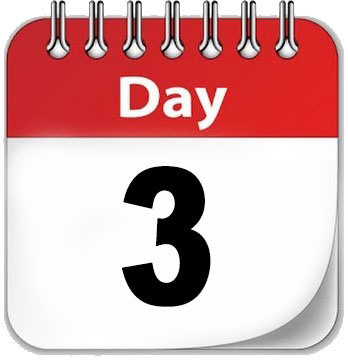 Who’s ready for Day #4? The orange muscat champagne vinegar is 100% not whole30, it says sugar clear as day in the ingredients. Am I missing something? Hmm, that’s weird because my bottle doesn’t have any sugar on the ingredient list. It’s an old bottle, I’ve had it for a couple years, so maybe they reformulated the recipe? Regardless, I’ll update my post so people know to use something else. Thanks for the heads up.